She’s a princess. She walks the walk, talks the talk, and even her room is royal. Give her a gift she’ll love and complete her princess décor. She’s a princess. She walks the walk, talks the talk, and even her room is royal. Give her a gift she’ll love and complete her princess décor. She’ll admire her royal image surrounded by rhinestones, hot pink and light pink ribbons. 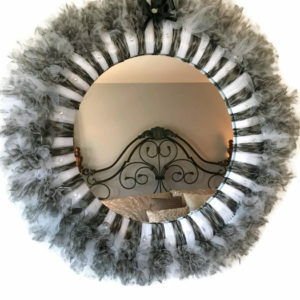 Best of all the mirror hangs easily on any wall or door. Mirror, mirror on the wall, your little girl will love you most of all. Perfect for birthdays, performance gifts, or as a dance recital prop; and can be customized to suit your little princesses every wish. 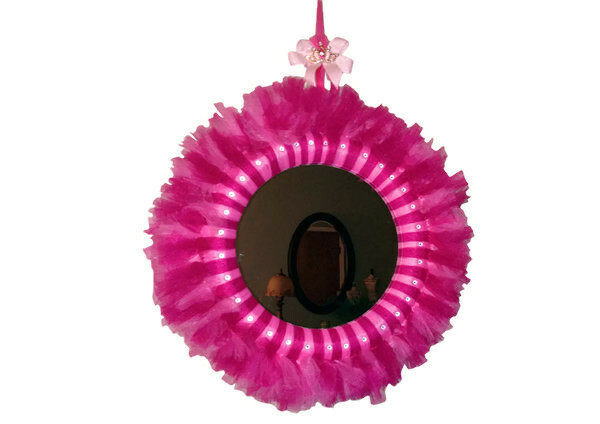 Give the gift of glamour, hope, and magic – the Princess Tiara Tutu Sparkle Mirror. A princess will never go out of style. Princess Tiara’s sparkle with rhinestones and they represent nobility, glamour, hope and magic. Little girls dream of having their own tiara. It brings a special sophistication and nobility. 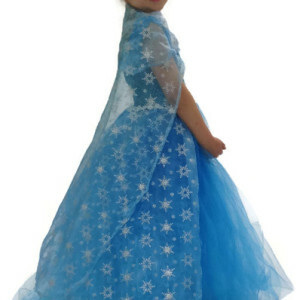 Treat your little princess to a tiara! 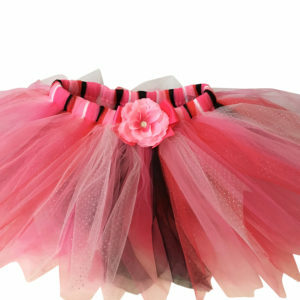 This gorgeous two toned pink tutu mirror is accented with multi faceted rhinestones. The finishing touch on this sparkle tutu mirror is the tiara bow at the top. This tiara sparkle mirror is the perfect gift! 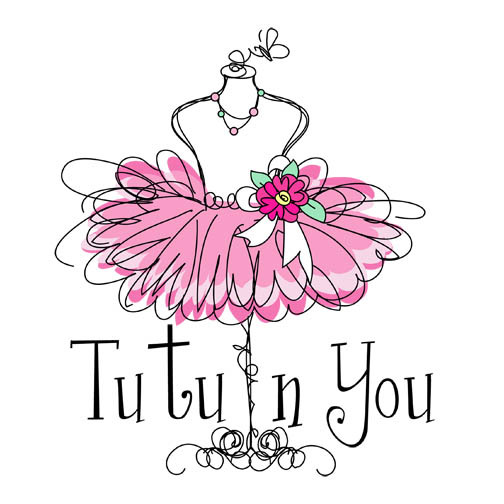 Birthdays, baby showers, bridal showers, dance recital, performance, Christmas and more. This piece can be hung on the wall or a door, it adds a light to any corner of your home. 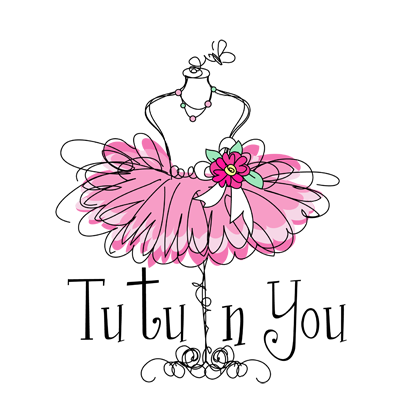 A great piece to hang in any dance studio, bathroom, powder room, bedroom, play room or family room. Mirror can be customized in the color combination of your choice with any embellishment. 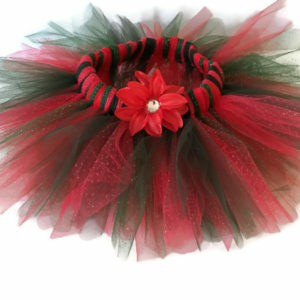 This mirror is a Tutu n you original design. Every order is made to order by hand so please allow one to two weeks for delivery. Contact us if you need a rush order or with any questions you may have. Finished product is 26 by 26 around.